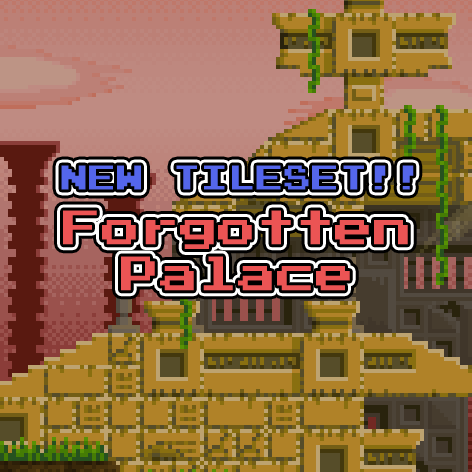 The new tileset Forgotten Palace is now available for Patreon backers! I went crazy on this one- it is once again my ABSOLUTE BIGGEST tileset yet, at 166 tiles! It started out simple enough, then I added stairs and it went insane from there. Even though it was a lot more work than my previous tilesets, I’m happy with the way it turned out. I seriously want to play a game that looks like this, and if it evokes that feeling, then I know I’ve done a good job! 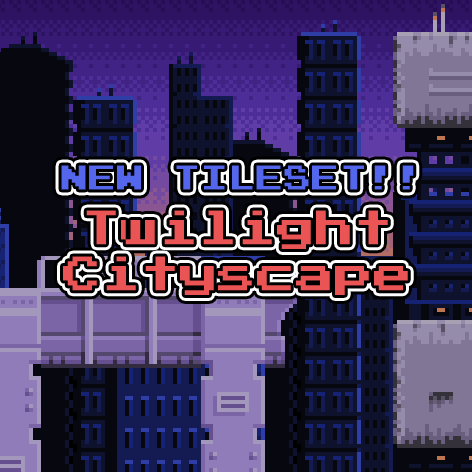 The new tileset Twilight Cityscape is now available for Patreon backers! This is my BIGGEST tileset yet, at 105 tiles. 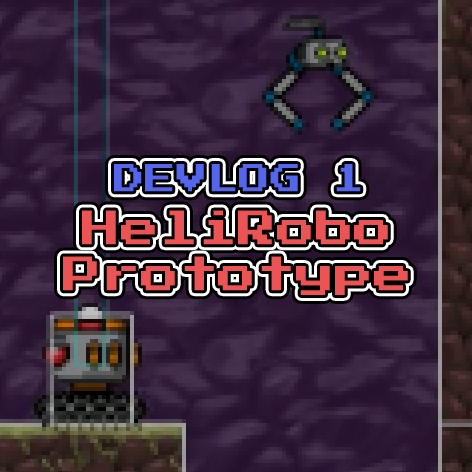 It was really fun to make, and I definitely want to make a minigame using it someday! Hey guys! 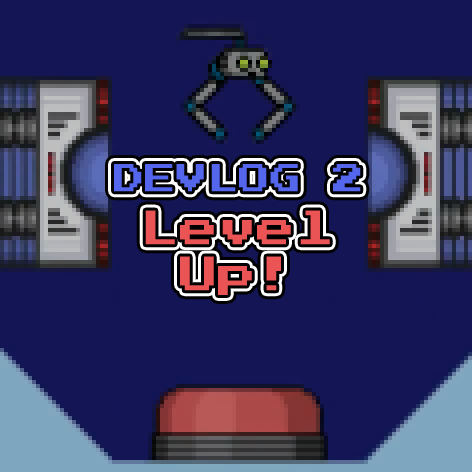 I’m proud to announce a new chapter in my life as an indie dev! 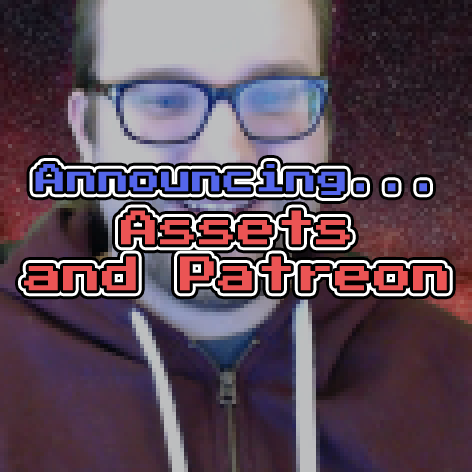 First of all, I’d like to announce the Assets section. It’s the button right up there at the top of the page, the one with the little heart. 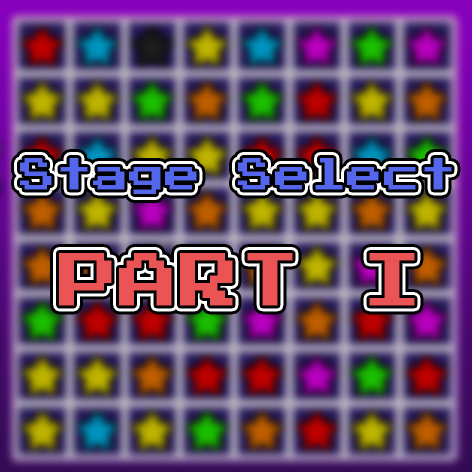 There, you can find tilesets and other art assets I’ve made for other indie devs to use in their own projects! 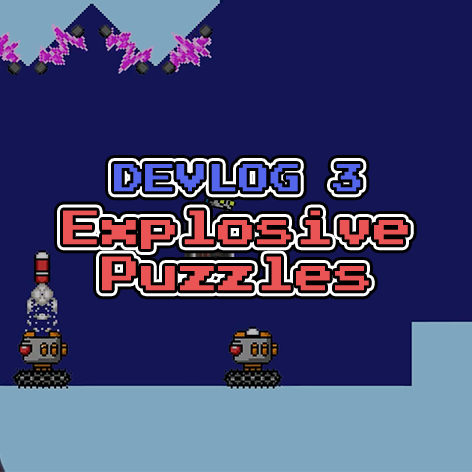 Each week, I’ll be creating at least one new tileset and adding it to the collection. Additionally, each week I’ll be selecting one as the “free tileset of the week!” You can check out this week’s free tileset right now! Back in February, I was asked to teach a workshop on video game music composition up at my alma mater, Saint John’s University. I thought it would be fun to give the students a demo game to score, so Will and Ethan helped me out by creating Colorado John (no relation to another whip-wielding cave explorer). 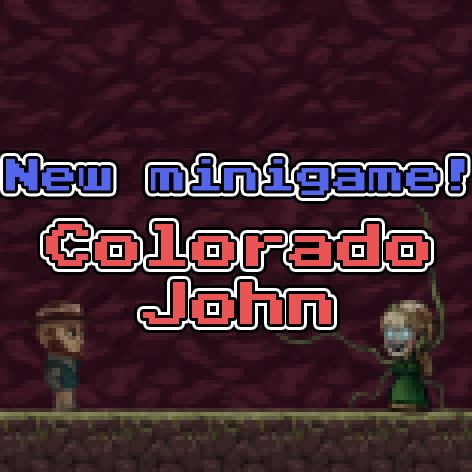 We’re proud to present a new free minigame: Colorado John and the Quest for the Forbidden Princess! 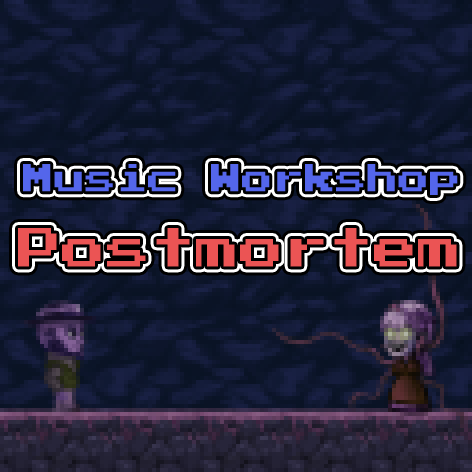 This minigame was created for a music composition workshop at St. John’s University. Check out their news piece on it! Students were able to create their own music and drop it in the game. Now, we’re bringing the workshop to you! It’s the moment you’ve been waiting for! Last time, I talked about how unTied Games began. This time, I’m here to talk about where we’re going next! First off, sorry about the delay in posting. As always, life takes twists and turns that you don’t expect. And even when you expect them, accepting it can be tough. But I’m back on track now! We released Star Reaction in November 2014, and we’re proud to have a completed game under our belts. We had been working on it for a long time, so we’d really like to move on and do something fresh. However, that doesn’t mean that we’re done with Star Reaction! 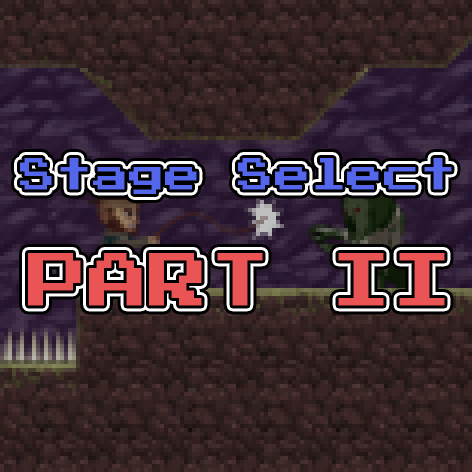 I’m going to continue to experiment with new game modes, but it’s definitely on the back burner right now. There are too many other tantalizing game projects that have been patiently waiting for our attention. So we’ve started a blog. Where do I start? It seems fitting that I’m the one to start everything off, since I’m the one who started this whole thing. I thought I’d talk today a little about how unTied Games got started, and where we’re going now. Like I mentioned last time, we unofficially started about three years ago, when I sent an email to some friends and said “Hey, want to make games together?” A lot was different back then for me.